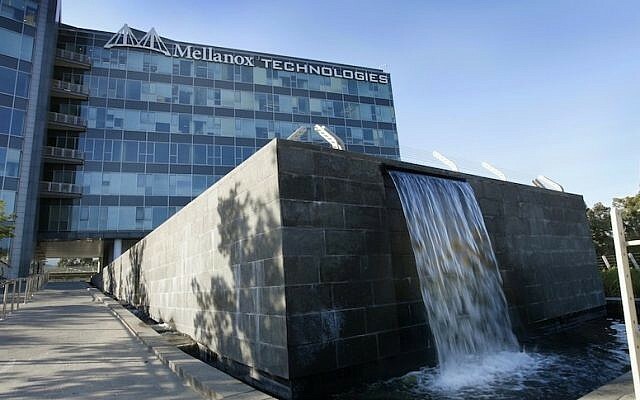 US technology giant Microsoft is interested in buying Israel’s Mellanox Technologies Ltd., a maker of servers and storage switching solutions, TheMarker financial paper reported on Wednesday, citing unidentified market sources. Valued at $798 billion, Microsoft is a key client of Mellanox products, and sees an acquisition as a way to strengthen its services in cloud computing as it competes with the likes of Amazon and Google, TheMarker said. Mellanox in October reported record quarterly revenue, of $279.2 million, up 24 percent, year on year. The “strong” results stemmed from the growth in demand for Mellanox’s high-speed Ethernet adapters, switches and cables, for use in the cloud, in enterprise data centers and by artificial intelligence customers, to maximize the efficiency of computers. The Yokne’am, Israel-based firm said revenue from its Ethernet products was up 59% year on year, as market share grew. The firm projected fourth quarter revenue of $280 million to $290 million. The report of the possible acquisition comes after CNBC said last month US tech firm Xilinx Inc. was seeking to buy the firm. Microsoft has hired investment bankers Goldman Sachs to manage negotiations with Mellanox, TheMarker said. 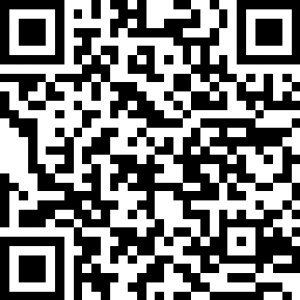 Mellanox is represented by J.P. Morgan. 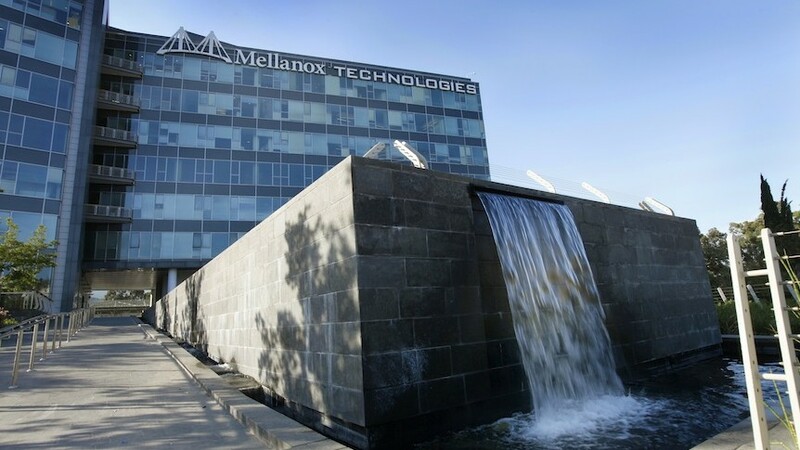 Last year, New York activist investor Starboard Value LP acquired a 10.7 percent stake in Mellanox in a bid to improve its performance and push it to explore a potential sale. Mellanox shares, which are traded on the Nasdaq, have advanced almost 40% in the past 12 months. A Mellanox spokesperson didn’t immediately respond to an email seeking comment.